Rep. Dana Rohrabacher (R-CA) is the U.S. Congressman named in Monday's FBI affidavit against Russian national Maria Butina, which alleges Rohrabacher was part of a 2015 delegation that traveled to Moscow and planned to meet with a Russian official widely believed to be Alexander Torshin, reports The Daily Beast. Why it matters: Torshin, who has been described as a "godfather" in a Russian organized crime syndicate, has been under FBI investigation for potentially funneling money through the NRA to help President Trump win the 2016 election. 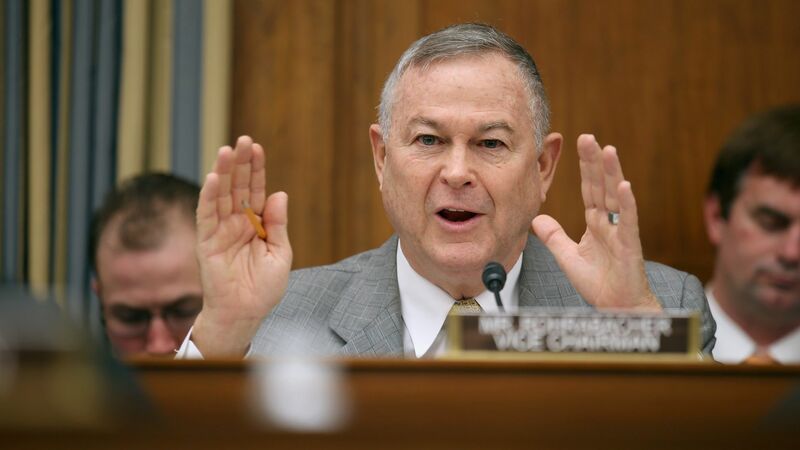 The notoriously pro-Russia Rohrabacher did not deny being the congressman referenced in the document, but said that the charge against Maria Butina is "bogus," according to Politico.